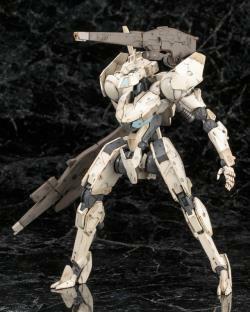 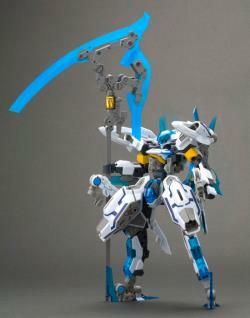 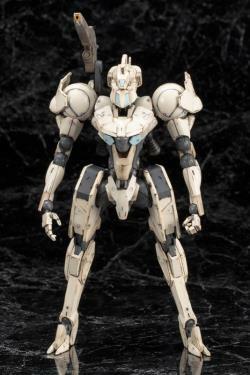 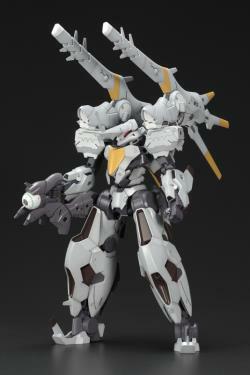 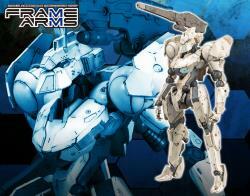 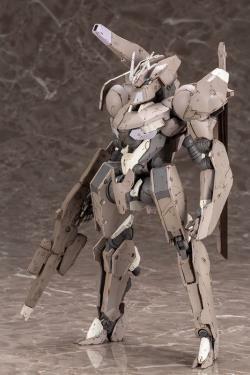 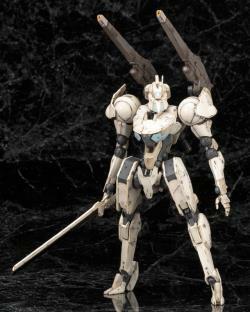 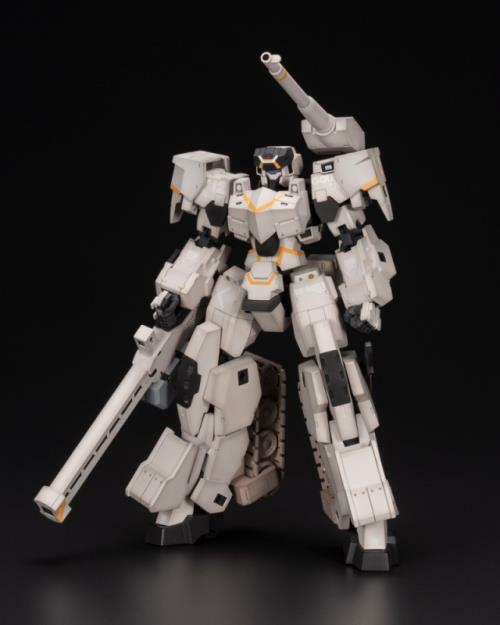 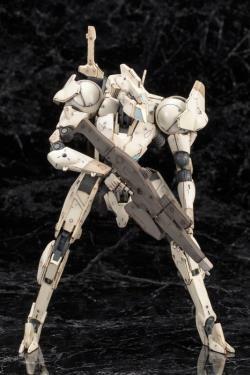 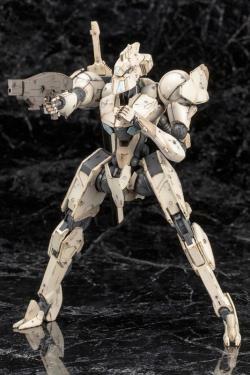 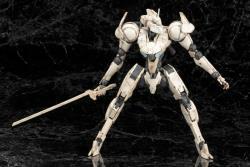 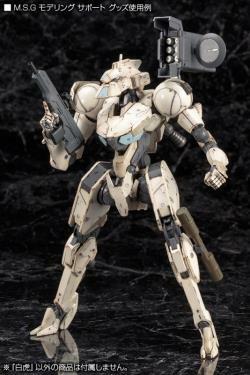 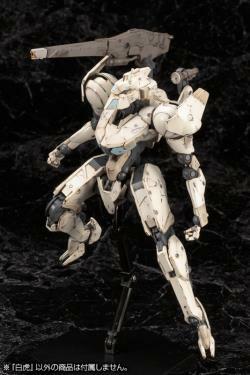 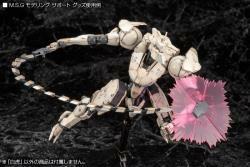 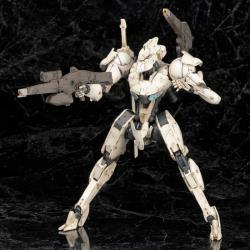 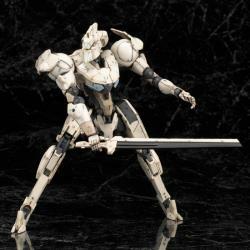 The Frame Arms White Tiger model kit is the 1/100 scale and will stand 7.50 inches (19cm) tall when complete. 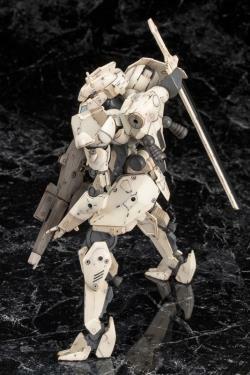 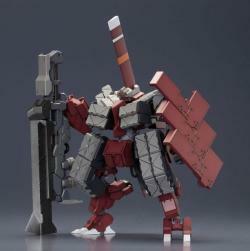 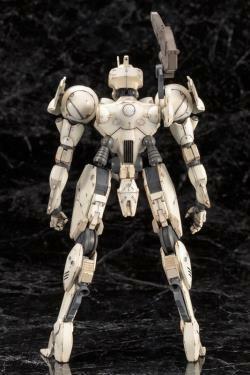 -3mm diameter joints are featured on the item body and it can be used for various customizations. 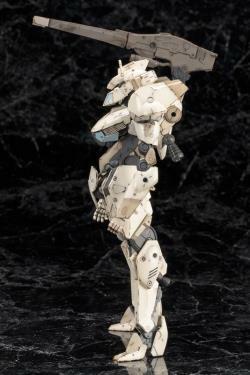 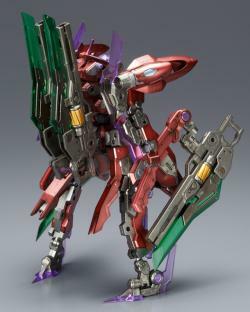 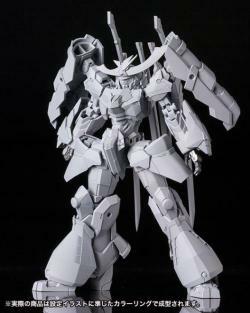 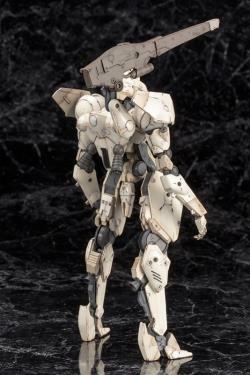 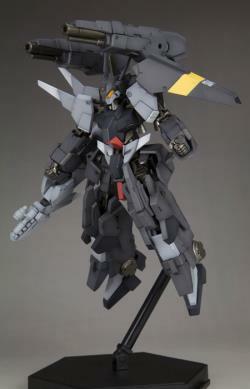 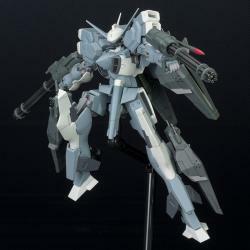 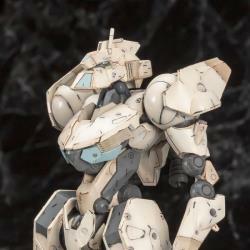 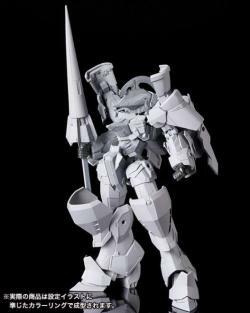 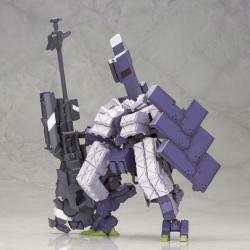 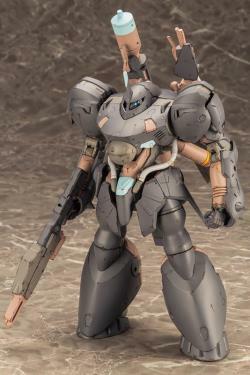 -Newly made joints are used in order to achieve its characteristic proportion and dynamic posing. 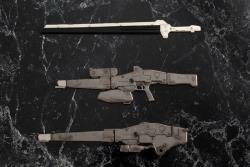 -For its special weapon, 2 "raser rifle", 1 "sword" and "sensor" (for left & right) are included in the set. 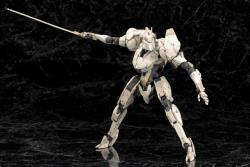 -"Sword" can be carried on the back using a special attachment. 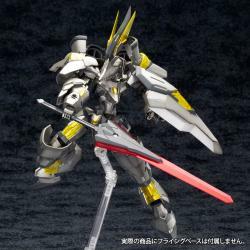 -"Sword" blade part is made of clear parts. 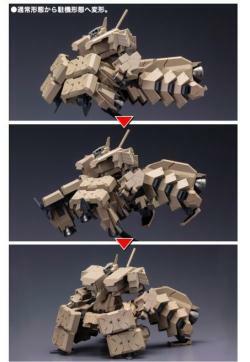 -"Laser rifle" can be converted into "hand gun", "back cannon" and such items. 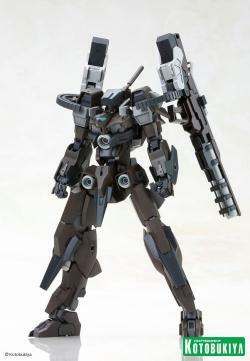 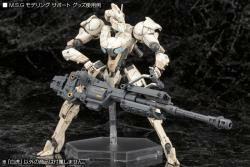 -"Laser rifle" can be held firmly by Frame Arms series hand parts by exchanging the grip part. 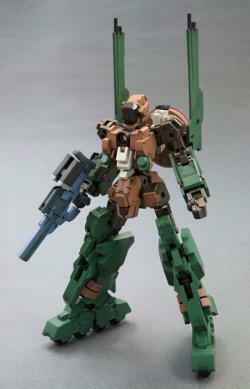 -The item is in multi-color kit style and it can be enjoyed even without a paint job. 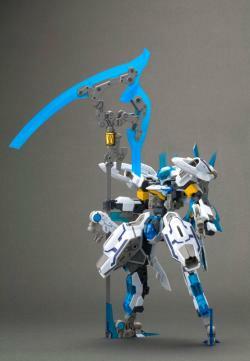 "Product is awesome! 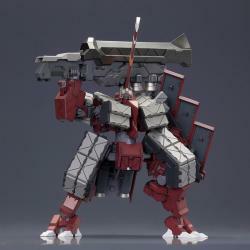 Shipped way fast! 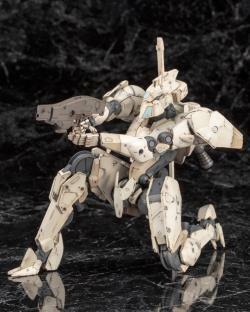 Price the best I found. 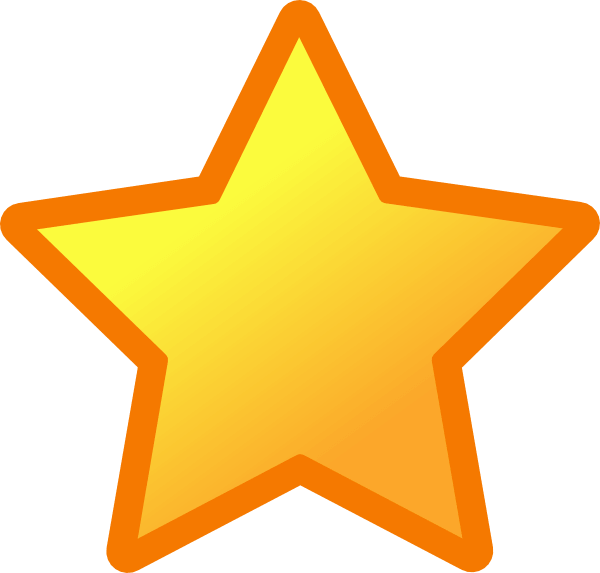 Will do biz again!" 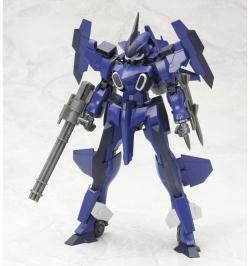 "Very efficient delivery. 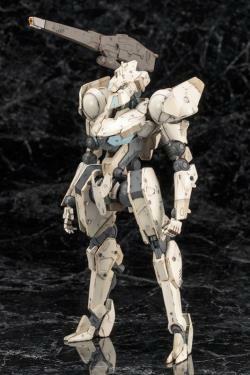 Item received in good condition and in only a few days. 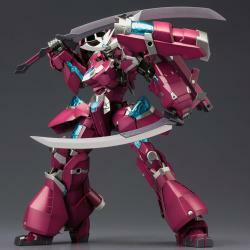 I am truly enjoying my shopping experience here"